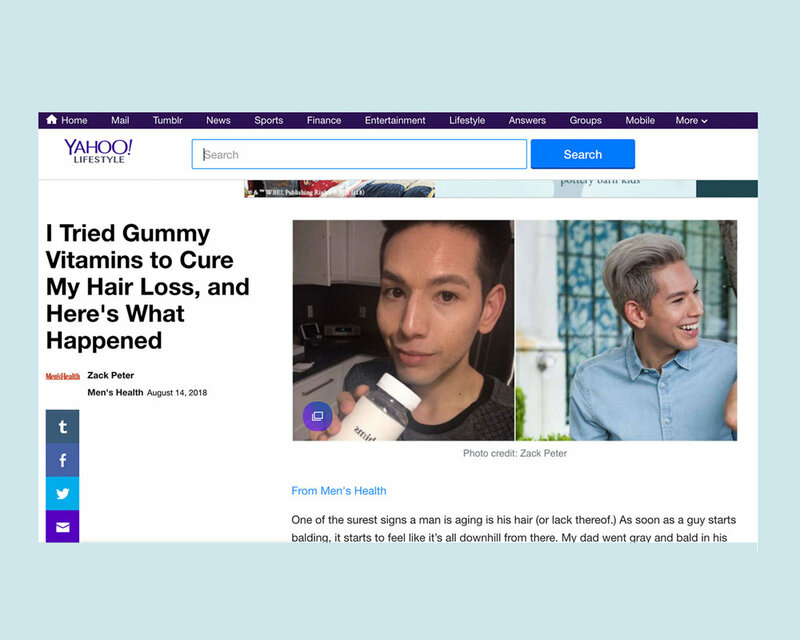 Zack Peter is a published writer, pop-culture commentator, podcast host, and health activist. Zack Peter isn't your average green-juice drinking millennial. As a writer, he has published a total of four books, with work featured on Yahoo!, Men’s Health, Bustle, POPSUGAR, People, and more. In between collagen-martinis, you can catch his signature wit and gift-of-gab as host and producer of the hit weekly podcasts, #NoFilter with Zack Peter and #Adulting: Life Hacks to Get Your Sh*t Together. He also currently serves as the Executive Director for Jenny McCarthy’s autism foundation, Generation Rescue. He often works as a regular event host/moderator at various wellness and culture events throughout the country and covers an array of topics from buzzy health trends to pop-culture/celebrity news and gossip. His accolades include being named one of 2009's Teens That Inspire by Examiner.com, being awarded Outstanding Youth Volunteer by the Association of Fundraising Professionals, and a two-time WEGO Health nomination for the Hilarious Health Activist award. Zack supports the autism community through his fundraising efforts and close relationship with Generation Rescue. Interested in working with Zack?